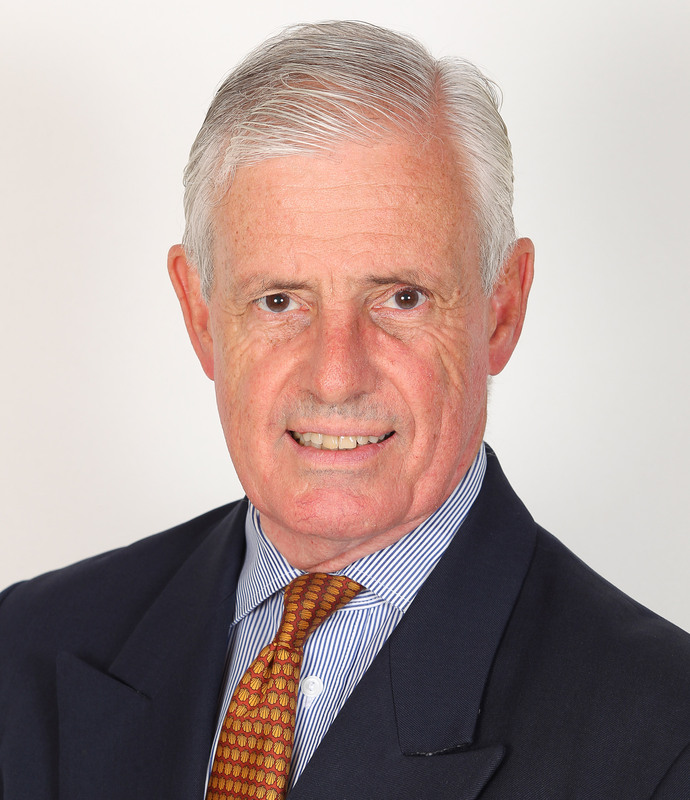 Seán Cleary is Chairman of Strategic Concepts (Pty) Ltd; Executive Vice-Chair of the FutureWorld Foundation, Managing Director of the Centre for Advanced Governance, and a Director of Companies. He is on the Faculty of the Parmenides Foundation; chairs the Advisory Board of the Global Economic Symposium; is a Board Member of the Salzburg Global Seminar, and chair of its Programme Committee; and a Strategic Adviser to the World Economic Forum. He studied social sciences and law and has an MBA from Henley. He served on the staff of the Commander Maritime Defence, before diplomatic service in Iran, the USA and Namibia, where he initiated negotiations between all political parties, the release of political prisoners and the adoption of a Bill of Rights before independence. He served on the Facilitating and Preparatory Committees of the South African Peace Accord, chairing the Working Group on the Code of Conduct for Political Parties and Organizations; on the Executive of the NEPAD Business Steering Group; and as Senior Adviser to the Arab Business Council. Between 2003 and 2016, he served on the Boards of LEAD International, the International Foundation for Electoral Systems, Carbon War Room, Rocky Mountain Institute; and Operation Hope. He is a recipient of academic and public service awards and has been published in South African, British, German and U.S. journals. He is the co-author, with Thierry Malleret, of two books on risk, Resilience to Risk (Human and Rousseau, 2006), and Global Risks (Palgrave Macmillan, 2007), and has contributed chapters to several others, including Learning from Catastrophes (Wharton, 2009).